Netflix’s content library isn’t just getting smaller, it’s also increasingly losing its best movies. The Streaming Observer did some analysis, and found that only 31 movies from the IMDb Top 250 are currently available on Netflix. The IMDb Top 250 isn’t a perfect barometer for “best movies ever,” but as crowdsourced film ratings databases go, it’s solid. And hey, The Shawshank Redemption is an excellent film. Even worse than the paltry selection of movies, it’s noteworthy that this figure is actually down 12 percent from 2014, when a Reddit user documented the 49 available films from the IMDb Top 250 then available on Netflix. The IMDb Top 250 has changed over the last two years as well, but the decrease in titles is still significant. This isn’t a new phenomenon. Back in 2012, Netflix’s streaming deal with Starz ended, taking more than 2,000 movies (some of them good!) with it. At the time, Starzageddon (as I dubbed it), looked bad for Netflix, because a major source of its newer releases had gone away. 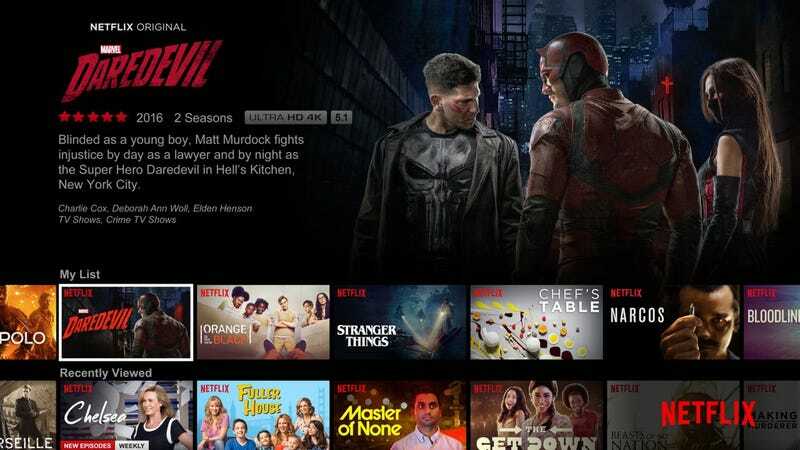 Four and a half years later, Netflix still has a harder time with newer releases, especially after it ended its agreement with Epix last year. As a company, Netflix has increasingly turned its content acquisition budget from broad deals with studios and networks to deals for original motion pictures and television shows. And it makes sense. If you want to be HBO, you need your own content. But at a certain point, doesn’t it become odd when a service named for “flix” makes movies an afterthought? 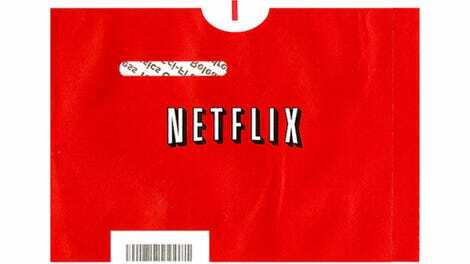 More distressing for me, as a Netflix subscriber since 1999 (when it truly was about getting DVDs in the mail), has been the fact that good films on Netflix have simply disappeared as licensing deals have expired and not been renewed. The Silence of the Lambs was a Netflix staple for at least five years before leaving the service last November. And other streaming services aren’t necessarily filling in the void. Hulu lost its rights to the Criterion Collection films, which means that beginning November 11, the only way to watch those films is through the new streaming service FilmStruck. Amazon has never had the best collection of quality catalog films (though you can stream Congo for free if you subscribe to Amazon Prime), and it isn’t making any moves to pick up the slack. So what’s a film lover to do? Pay up. There are a number of good niche streaming service aimed at film fanatics, including the aforementioned FilmStruck, Mubi, the Warner Archive, Sundance’s DocClub, and Tribeca Shortlist.